uniquely interactive plan offers a head-totoe, inside-and-out makeover that shows them how to overcome their fitness obstacles and dramatically change their lives. 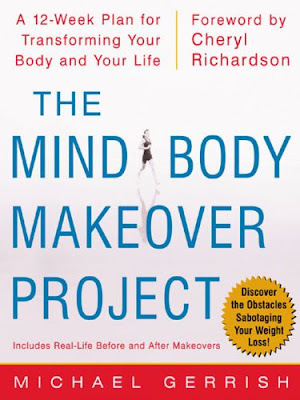 In The Mind-Body Makeover Project, fitness consultant and psychotherapist Michael Gerrish shares the true-life success stories of seven men and women who participated in his 12- week makeover program. 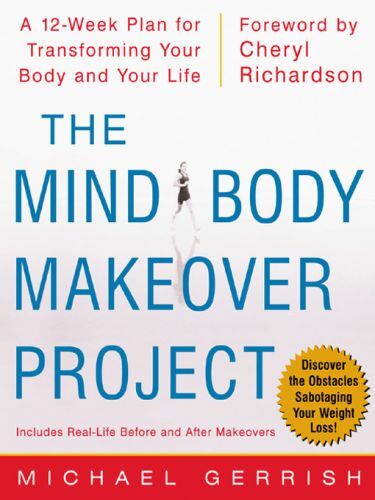 Gerrish and his acclaimed makeover team, which includes bestselling authors Cheryl Richardson and Debbie Ford, an image consultant, and others, documents how each participant experienced the transformation process, applying the techniques the author has used with hundreds of clients, including many professional athletes.